Wandrd makes 2 duffel bags — the Hexad Access (this bag) and the Hexad Carryall. This is the one you want to be looking at for carry on travel. Solid look — my wife says it’s too “bro/military” feeling, but lots of us like that look. Large capacity — excellent for one bag travel. Nice clothing/gear organization — you may really like the organization of the main compartment into 3 different “cubes”. I certainly do. Can be used with a camera cube — they make a camera cube that you can use in one of the main compartments… features access to the camera cube from the outside of the bag! Material is rigid and zippers are a little stiff — this is one of the bummers on this bag. But it’s only about a 20% bummer… not a full bummer. 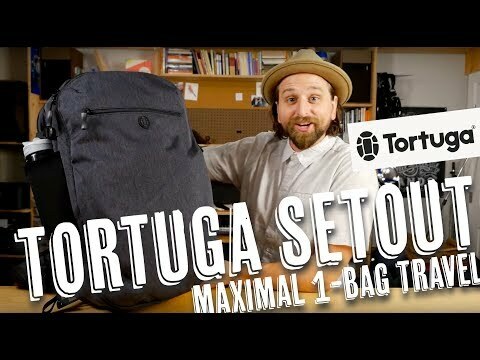 Not quite enough organization for all my daily carry needs — Tortuga’s Setout Travel Backpack, for example, has a lot more first-order access to tech organization. 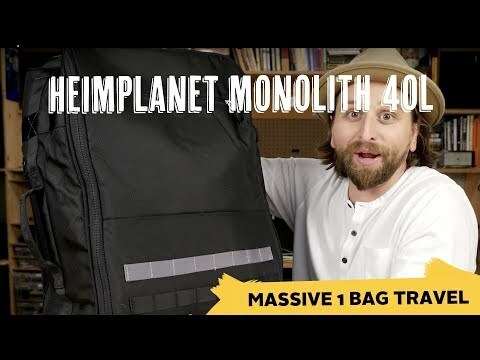 The Monolith Weekender from Heimplanet is a massive bag for maximal one bag travel. This thing is surprisingly useful. 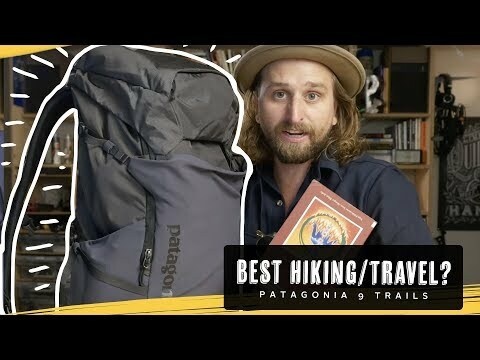 The Headway MLC (Maximum Legal Carry-on) from Patagonia is a very functional gear bag that works better as a duffel due to it's uncomfortable (but hideable!) backpack straps. This thing has so much capacity! One of my favorite bags when I know I need to bring a ton of sh*t. There's a simple tech organizer which is totally satisfactory, and then there's just a huge space for everything you need. A truly lightweight and sturdy bag that can carry literally everything you can throw at it AND make the load as comfortable as possible to carry.